Make the right first impression on any device. 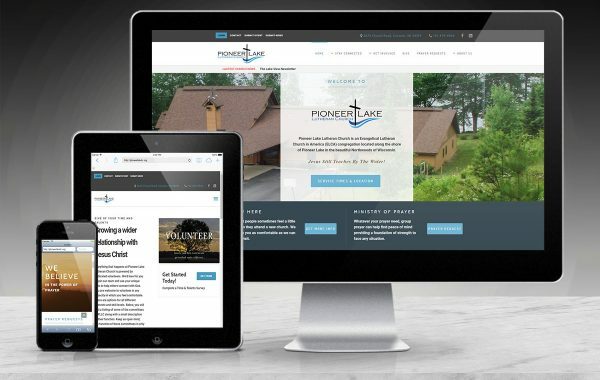 Your website design should set you apart from your competition and position you as a leader in your industry by clearly communicating your objectives and speaking directly to your audience. 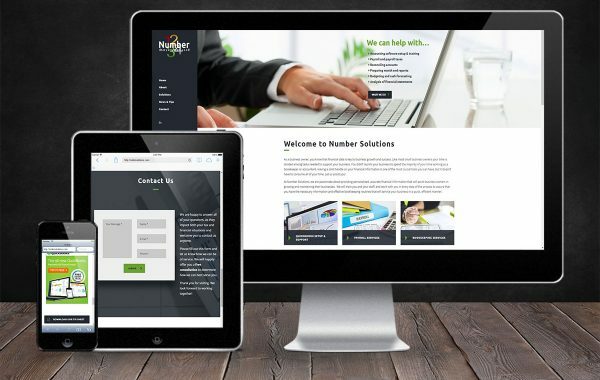 We take the time to learn about your business goals, brand, products, and target audience before designing a cohesive easy-to-navigate website with clear calls to action. 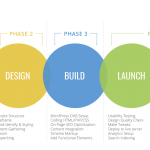 Designs optimized to increase sales and conversions. 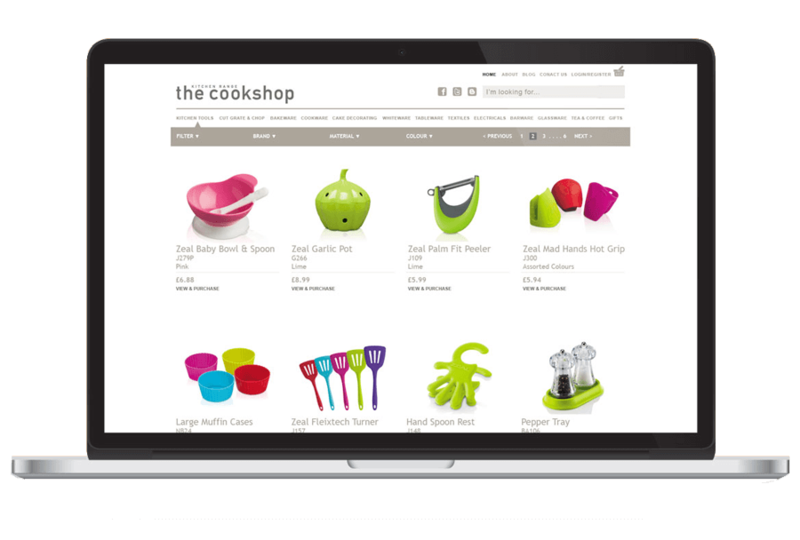 Sell your products and services online with an eCommerce store that looks great, attracts attention, converts sales and provides a safe, secure shopping experience for your customers. Whether your business is selling five products or five thousand products, BearCreek will help you identify the best platform for your needs. It all starts with a great name! 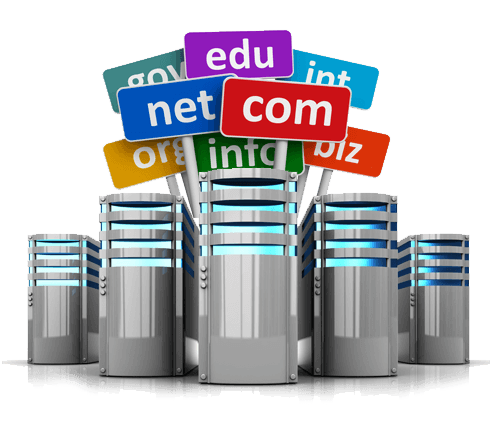 A domain name or Web address is your address where you can be found online. This is your identity on the Web and how you will express yourself. You want a name that not only fits your business but is also easy to spell and remember. We have packages designed to fit every budget. 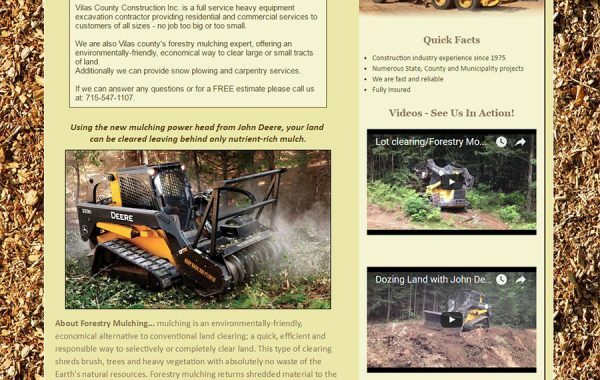 Start with what you need and scale to more powerful options as your website grows. Plans include Shared Hosting, VPS Hosting – built for performance, or Fully Dedicated Servers. 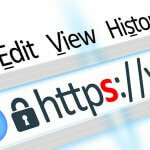 Encrypt and secure your site increasing customer trust. Online security is essential to conducting business online, and it’s foremost in the minds of your customers. 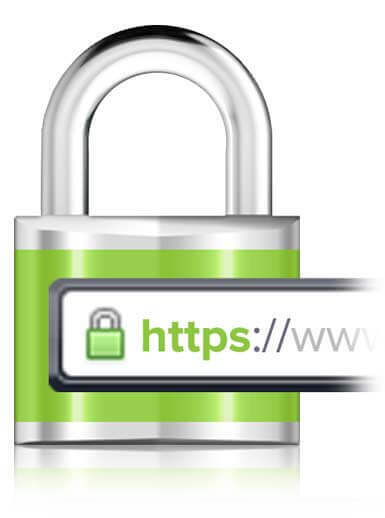 All of our SSL Certificates come with ‘https’ in your website address and a closed padlock symbol in your browser. This provides assurance to your customers that their information is protected and secure. Get actionable insights about your website visitors. 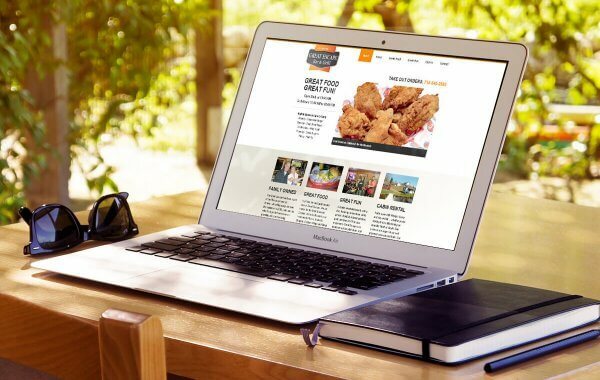 You’ve worked hard to build your business and your website should work hard for you. 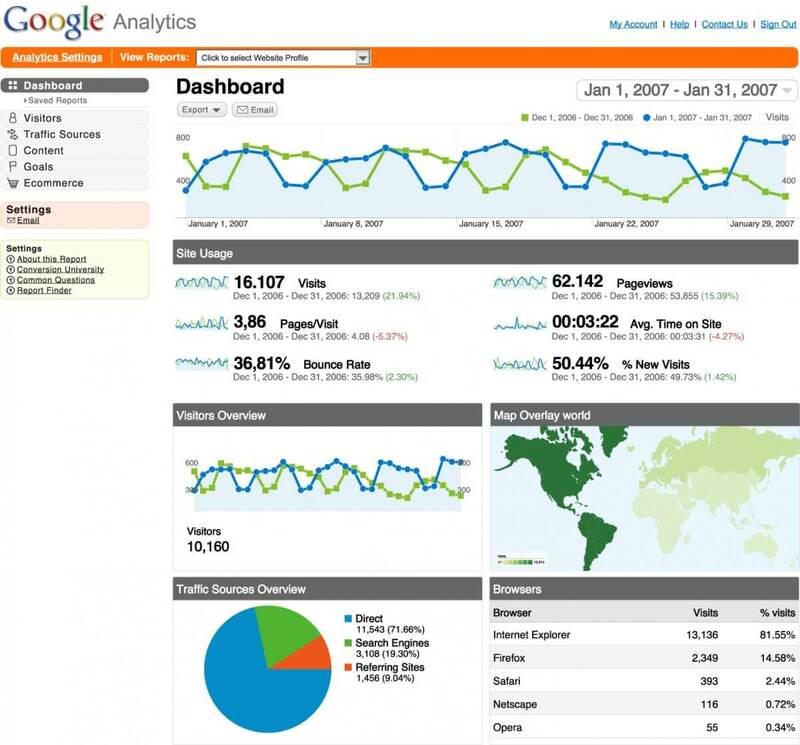 With Web Analytics, we analyze the performance of your website linked to the business goals you have set to achieve. Using this knowledge, we can work with you to make adjustments to hit your target goals. This fine tuning process will enhance your website’s performance. Out-of-date software is the #1 cause of malware infections. Your web presence is essential to your success. With a WordPress Website Monthly Maintenance Plan, we provide the layers of security your website needs. Our support, maintenance, and security service gives you more time to spend running your business and less time taking care of your website. 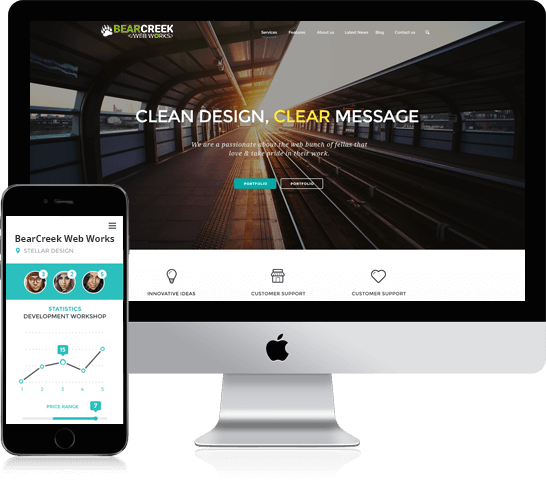 BearCreek specialize in WordPress, the most popular website CMS platform on the market. We can implement numerous security hardening measures on your web server to dramatically reduce the likelihood of a successful attack. Your website is an important part of your business – our maintenance service can help you fine tune your performance and keep your website up-to-date! Scalable functionality – no matter what feature you’d like to incorporate, there’s a plugin that can accommodate your needs or we’ll build it. 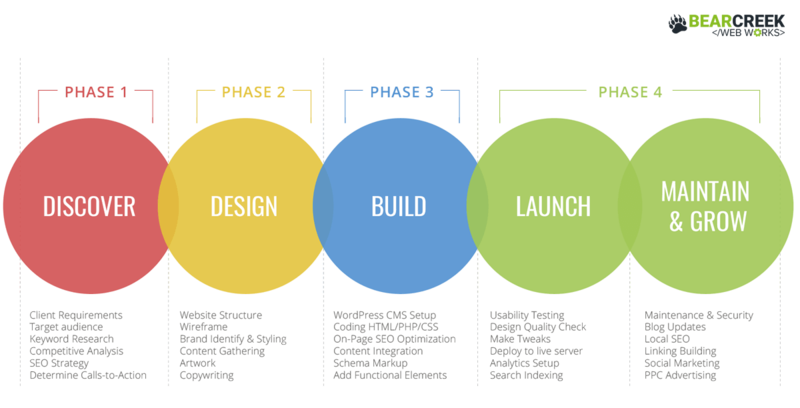 We are with at every step – from the initial sales meeting to the launch of your website and beyond.